Situated in a good position, this 1 bedroom Apartment for Sale in Bordighera is very close to all amenities and to all beaches of Bordighera. 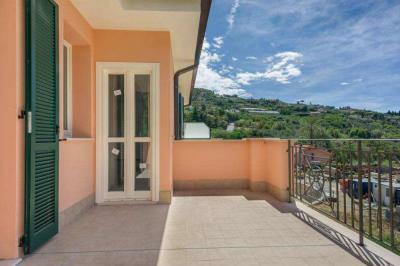 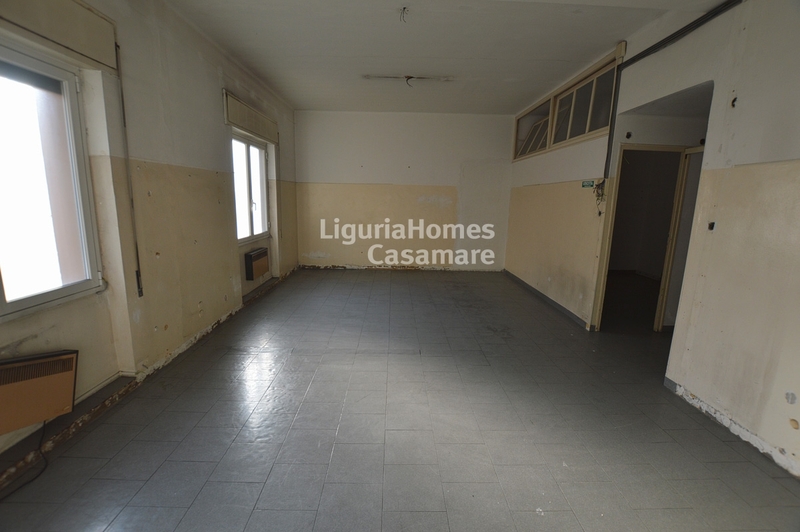 This one bedroom Apartment for Sale in West Liguria, consists of: entrance hall, large living room with kitchenette, double bedroom and bathroom. 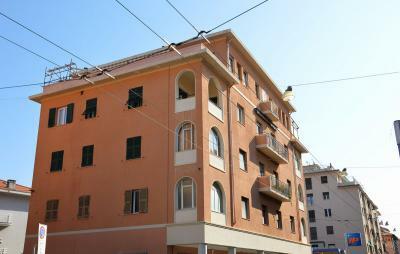 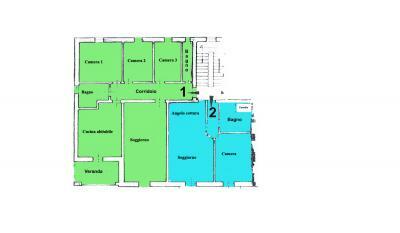 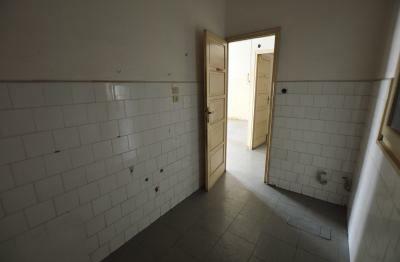 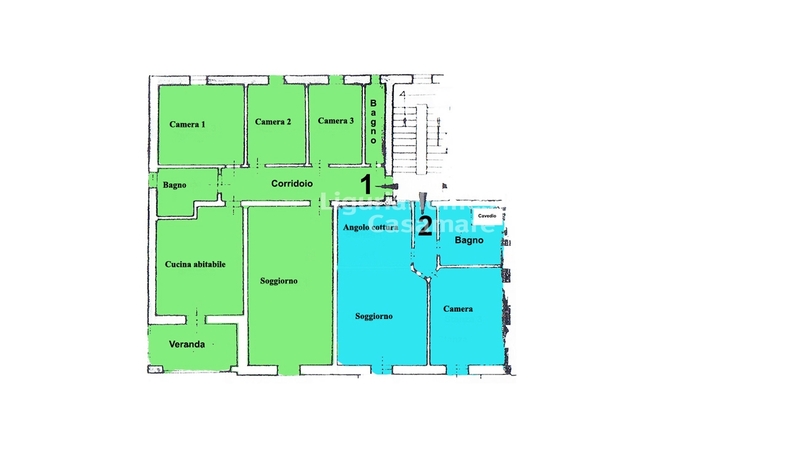 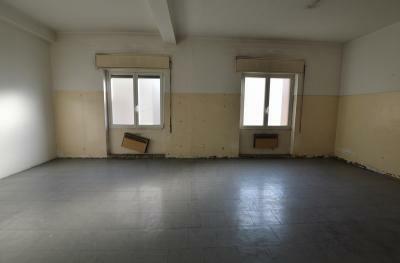 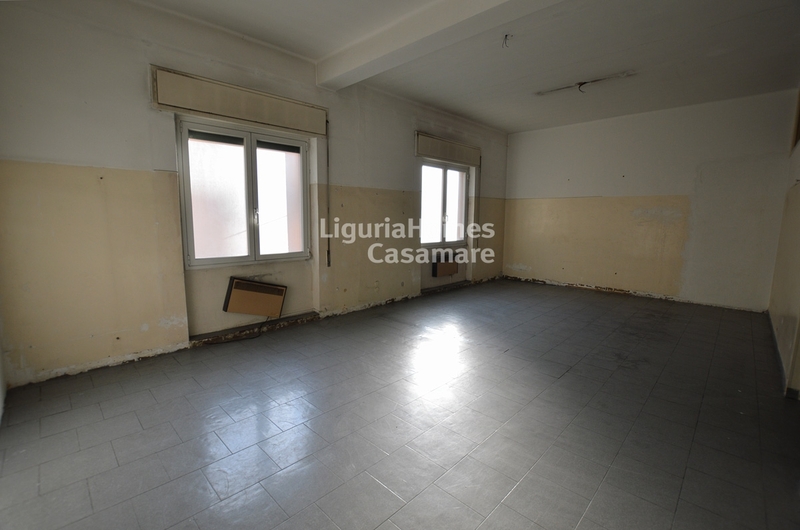 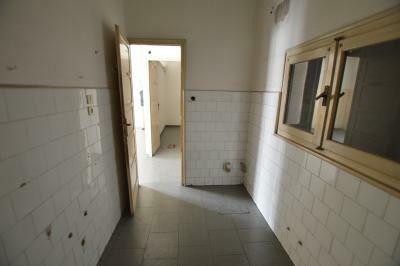 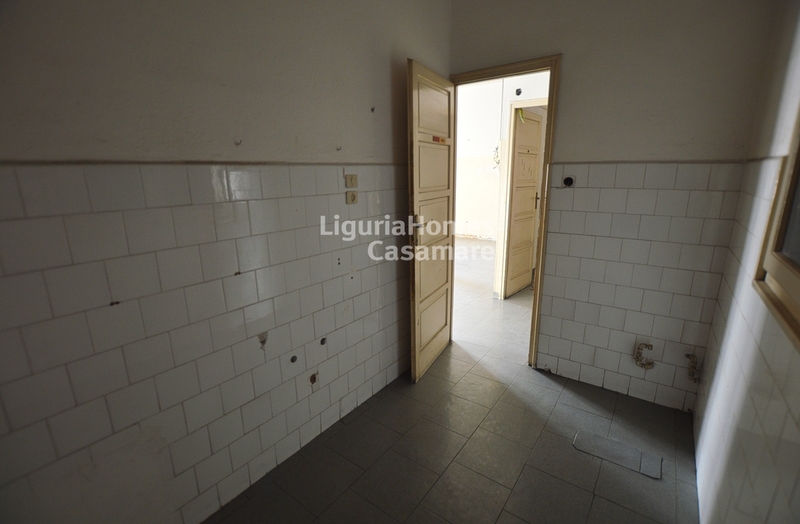 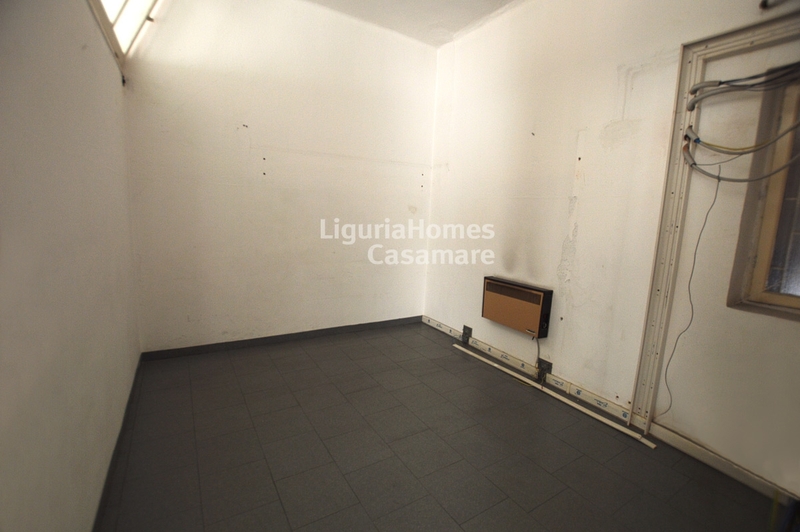 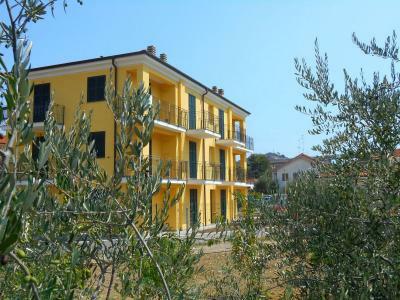 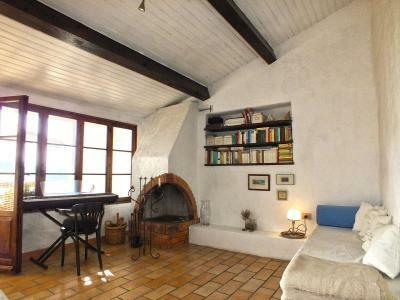 This 2 bedroom Apartment for Sale a Bordighera is an excellent investiment .